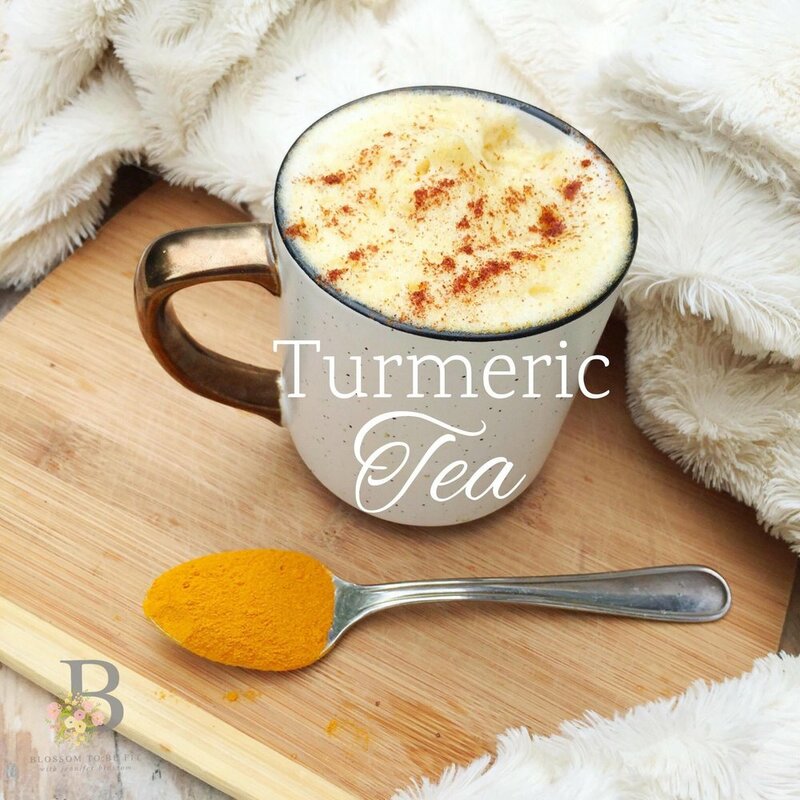 Turmeric is a powerhouse herb that contains the chemical curcumin and acts as an anti-inflammatory agent, enhances the immune system, and helps the body in fighting disease. Incorporating turmeric into your diet on a regular basis is a great way to slowly introduce your body to this powerhouse herb. Pastes, creams, food, and tea are all great options! Today I'll be sharing my cozy Turmeric Tea (Golden Tea!) with you, a recipe that the entire family will enjoy. -Place milk in frother and froth for 1-2 minutes. If you do not have a frother, you can heat your milk up over the stove or in the microwave. -Once your milk is warm, add cinnamon, ginger, turmeric, honey and vanilla extract.